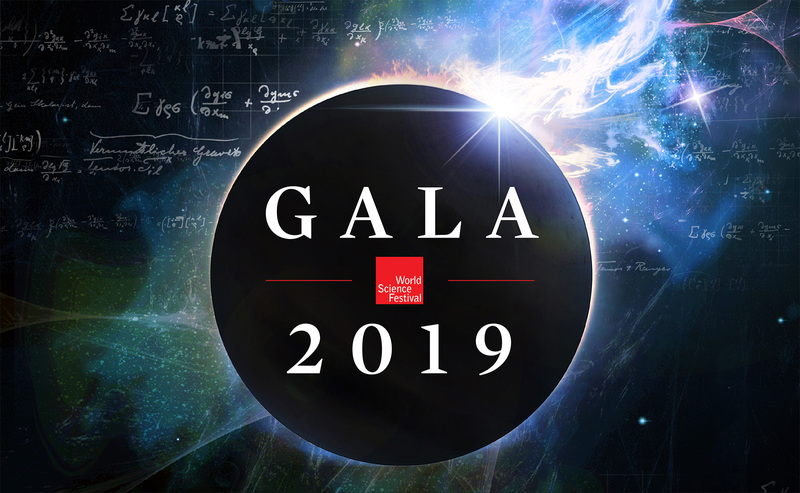 The 2019 World Science Festival Gala celebrates a milestone in human intellectual history: the 100th anniversary of astronomical observations that confirmed Albert Einstein’s new conception of space, time and gravity—his General Theory of Relativity. Light Falls, an original work for the stage, tells the dramatic story of Einstein’s electrifying journey to this new conception of the universe, tracing the breakthrough moments, agonizing frustrations, and final emergence into the light as the world’s most intrepid scientific mind took on the universe. And won. Following the performance, a seated dinner and after-dinner festivities offer science-inspired delicacies and out-of-this-world-desserts. Please join us for a stellar evening that is not to be missed.